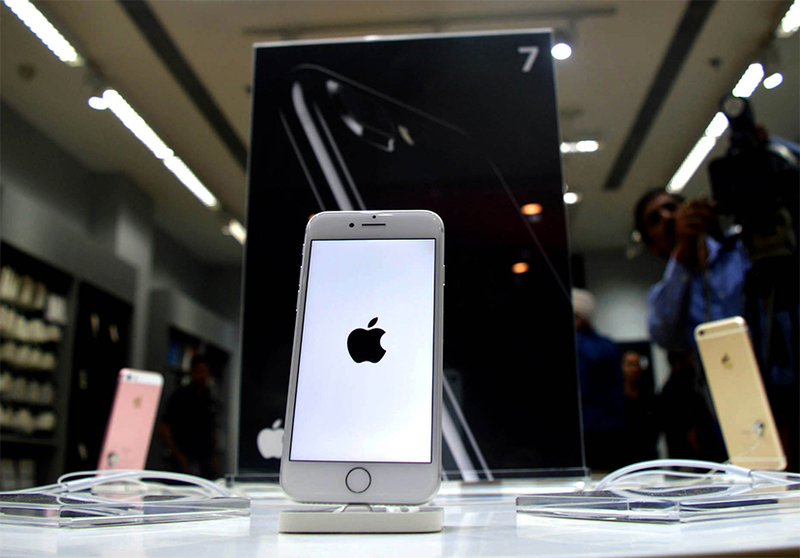 Apple Inc., the maker of iPhones, has alleged that e-tailer Amazon.com Inc.'s site in the US is selling fake Apple products. The Cupertino, California-headquartered company has filed a federal lawsuit against an Amazon seller over what it calls as counterfeit products. According to a report by the BBC, Apple said it had been buying its chargers and cables labelled as genuine on Amazon and found out that nearly 90% of them were fake. In the lawsuit, Apple said these products had a "potential to overheat, catch fire and deliver a deadly shock to consumers while in normal use," according to the BBC report. But Amazon is not mentioned in the case, according to the BBC. The alleged fakes were sold on Amazon via its fulfillment scheme, where third-party sellers may list their goods. Once purchased, the goods are delivered by Amazon. An Amazon spokeswoman told the BBC that the company had "zero tolerance" for the sale of counterfeits on its site. An email sent to an Amazon India spokesperson did not elicit a response at the time of writing this report. Amazon is not the only e-commerce marketplace facing problem of counterfeit products. In India, Bengaluru-based e-commerce giant Flipkart has been accused of allegedly selling fake products. Flipkart had addressed this issue in its official blog called "Flipkart Stories". In a blog published on 27 June, Flipkart said: "Flipkart scam, Flipkart hoax, Flipkart fraud, Flipkart cheating. These are some of the inventive catch-phrases floating around the web and on social media." The blog also said that "cheaper priced products might mean fake products". In March last year, a Snapdeal seller was arrested for selling fake cartridges and toners online, branded as Hewlett-Packard products. The police had seized fake products worth Rs 3 lakh from the seller, according to media reports. Apple's concerns about the fake products catching fire comes at a time when Samsung faced flak and rolled back its Galaxy Note 7 devices after several of them caught fire.